The City of Chichester is cleverly situated between the South Downs and the Solent, with an array of picturesque villages, thriving boating centres and the famous Goodwood estate putting rambling, riding, racing, golf, flying, fishing, sailing and shooting right at its doorstep. 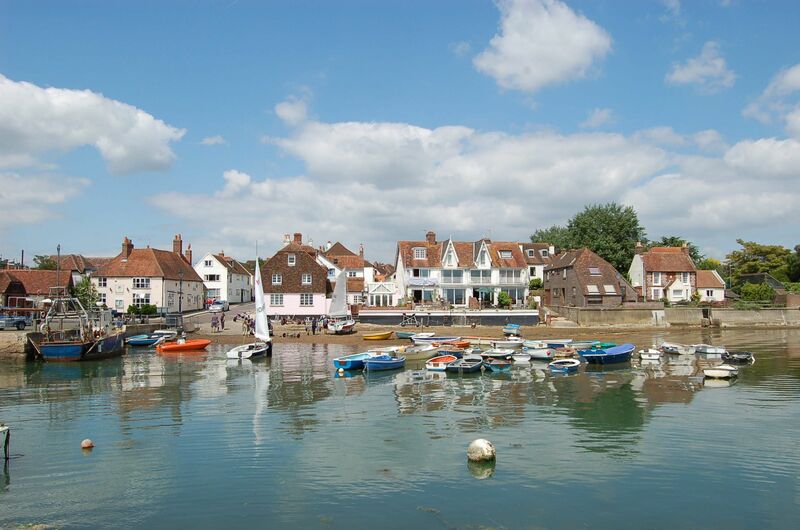 Coastal communities include Bosham, Chidham, Itchenor, Birdham, Dell Quay and Fishbourne, and each of these thriving yet historic communities has played its unique part in the area’s fascinating evolution. Each lends its own character to country living, access to the water and to many other harbourside pursuits. They range from the tranquil rural setting of Chidham to the bustling foreshore and activity in Itchenor. Individual country and waterside properties abound, from charming period cottages to impressive family homes and stunning estates. Emsworth, originally a prosperous oyster fishing village, is now a quiet and attractive yet vibrant harbourside town with good national rail and road links to Portsmouth, Chichester, London and beyond. 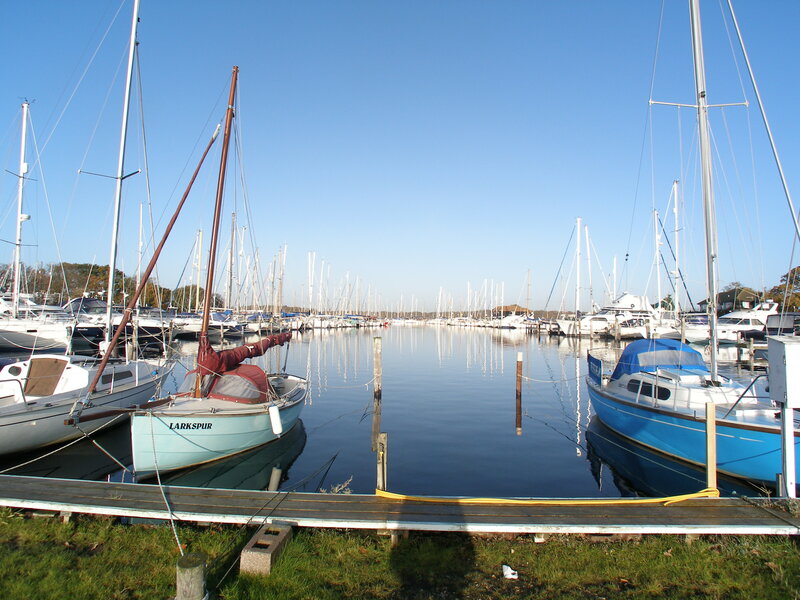 Popular with both sailors and ramblers alike it offers two sailing clubs and two tidal mill ponds. Boasting a traditional boat building yard, characterful local pubs, good local primary schooling, comprehensive day-to-day shopping and several excellent restaurants, Emsworth is both thriving and well sought-after. The south part of the town is particularly pretty, with a variety of period cottages and houses, and there are some beautiful walks along the harbour side. Emsworth also boasts a six acre Local Nature Reserve, Brook Meadow. The site has over 300 species of trees and plants, including wild orchids. Rare sedges have led to the Meadow being designated a Site of Importance for Nature Conservation. The River Ems, which flows through the Meadow, contains several species of fish and a highly prized population of Water Voles. Birds, butterflies and insects abound. The villages of Westbourne and Southbourne are located close by and the surrounding area plays host to a particularly wide range of leisure activities, from a leisure centre in nearby Havant to outdoor pursuits in the South Downs National Park, golf in Rowlands Castle and Haying Island, as well as sailing, windsurfing and other waterborne sports not only in Emsworth itself but also in Langstone, Northney and the blue flag beaches on Hayling Island. The Witterings peninsular including Bracklesham Bay, Earnley and Itchenor are located some 7 miles to the south west of the City of Chichester. Many of the local beaches have lovely views out across the Solent towards the Isle of Wight with the popular beach at West Wittering awarded a blue flag. These villages are a wonderful destination for families to live as plenty of sporting and other activities can be found nearby to keep them entertained for hours! Chichester Harbour is a great place to learn to sail and sailing clubs can also be found at West Wittering, Itchenor and Dell Quay, whilst surfing, kite surfing, wind surfing and paddle boarding can be enjoyed all along the coast nearby. If you enjoy walking, then the sand dunes at West Wittering alongside are hard to beat. The village of East Wittering has a comprehensive range of shops – including 2 mini supermarkets, butchers, fishmonger, baker, greengrocers, pharmacies, and post office – and there is also a GP surgery, dentist, library and plenty of places to eat and drink. Bracklesham Bay has a local convenience store/post office plus takeaways and West Wittering has a butcher, convenience store, gift shops, cafe and The Old House at Home public house. A regular bus service runs at frequent intervals through all the villages to Chichester with its range of shops, cinemas, restaurants, galleries, Festival Theatre and main line railway station. The world-famous Goodwood Racecourse and Motor Circuits are situated some 3 miles beyond Chichester and the ‘Glorious Goodwood’ and ‘Goodwood Revival’ events can be enjoyed there every year. The whole area is a paradise for wildlife enthusiasts, with beautiful walks and cycle tracks over the South Downs and around the harbour. Pagham Harbour (to be found on the B2145 between Chichester and Selsey) is managed by the RSPB and is a haven for migratory birds at certain times of the year. Recognised by the Met Office as one of the top two sunniest locations in the United Kingdom, the coastline between Pagham and Elmer Sands is possibly one of Britain’s best kept secrets. When it comes to finding a property by the sea, whether you are looking for your main residence or a second home, you may well be surprised by just how much this area of the south coast has to offer the discerning buyer. With a number of exclusive Private Estates across the region, each displaying their own distinct character and ambiance, including many waterfront properties with private beach access, Bognor Regis will have just the right property to suit every individual. 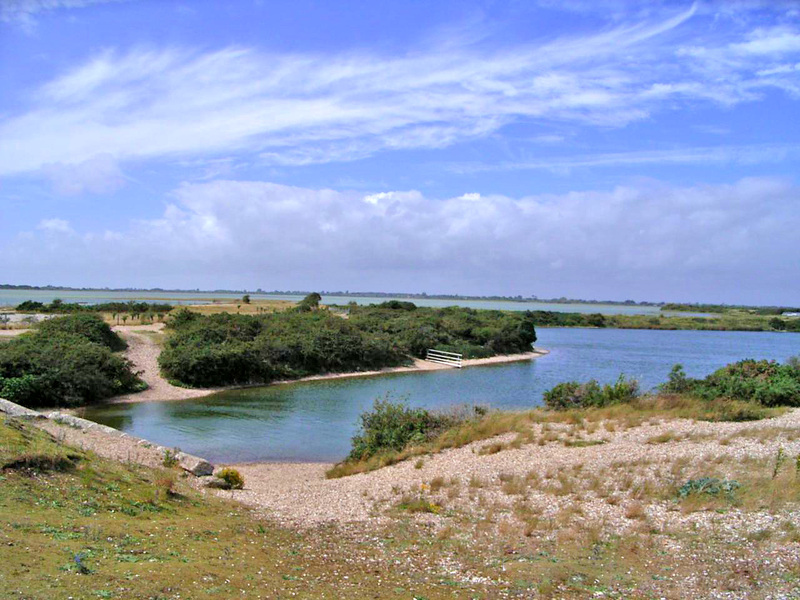 Pagham Harbour is a glorious and peaceful nature reserve, one of the few undeveloped stretches of the Sussex coast, and an internationally important wetland with a wealth of wildlife, beautiful landscapes, and a rich historical heritage. If you are a water sports enthusiast, then look no further. Bognor Regis boast two yacht clubs and an established sailing club, each one offering an excellent range of sailing, kayaking, windsurfing and other on-the-water activities. Added to which the clean shingle beaches revealing sand at low tide, and a long promenade stretching for some 2.7 miles makes Bognor Regis a perfect choice for your home by the sea. Two parks in Bognor Regis proudly fly the prestigious Green Flag mark of quality, Marine Park Gardens in Aldwick, with its fantastic year-round bedding displays, and the family-friendly Hotham Park offering many other activities that can be enjoyed free of charge within the park as well as some concessionaires such as the Miniature Railway and Boating Lake. Just two hours from London, why not visit Bognor Regis and see for yourself all it has to offer.